digidesignchallengeblog: SHOW US CHRISTMAS IN NONTRADITIONAL COLORS! OMGoodness - So excited to see that I won some of Di's Digistamps - Yay!!! I love your designs!!! Thank you so much!!! I will be emailing you shortly. Congratulations to all the other winners and Top 3's. So happy to see my friend Erin S. with a Top 3 - way to go! I'm back again LOL. In all my excitement, I forgot to say thank you for another fun challenge - hoping to play along again. Your DT projects are amazing - I love the digis they are showcasing! Congrats to the winners! Love the new images. 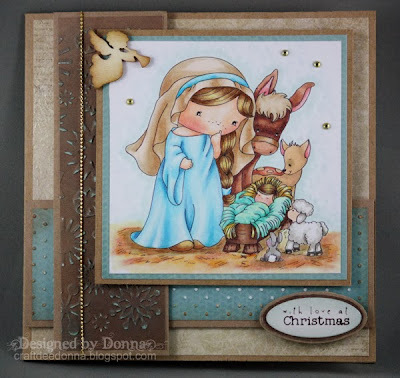 Gorgeous DT inspiration fab chall thanks. Wow, the DT creations are terrific. Congrats to the winners. 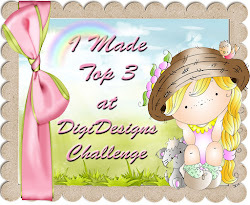 Thank you so much for choosing my card for the top 3 ! That means so much to me! Congrats to all the other winners! Awesome DT creations as always! I just linked up with one of the digis I won from you last week. It's so cute, I just couldn't wait to colour it and make a card. Thanks again - love your designs! Really cute cards. Thank you for the challenge. Wishing you all a Very Merry Christmas! (& a Happy New Year). Fantastic images and fabulous creations! Thanks so much for the challenge. Wishing everyone a Wonderful Christmas and Happy New Year!